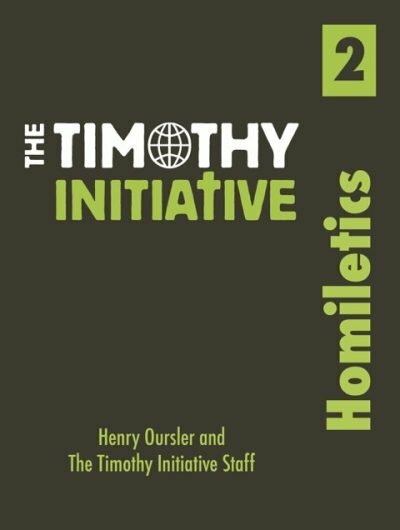 The first book of the TTI Curriculum is Hermeneutics. This is a big word for how to study and interpret the Bible correctly. 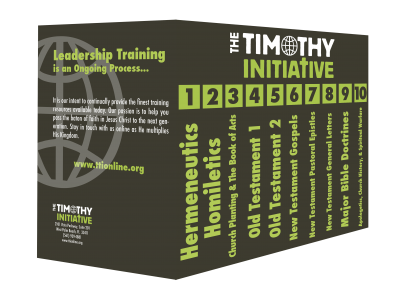 Every TTI disciple maker should know how to accurately hear, read, understand, and obey the Word of God. 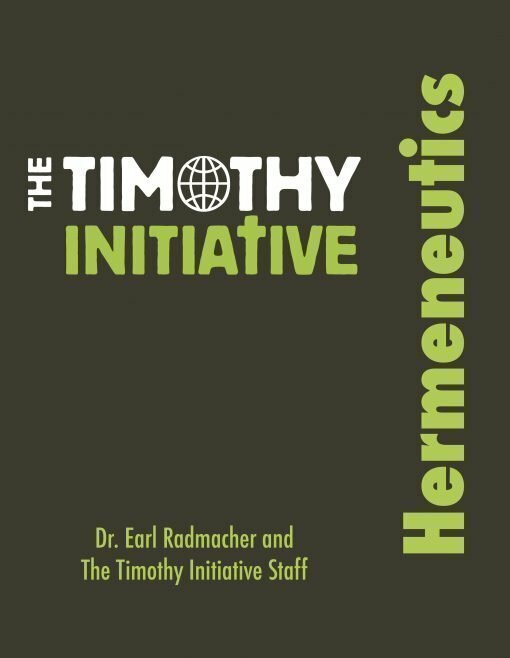 By the end of this book, the TTI disciple maker will be able to confidently hear and/or read what the Scripture says, determine what it means, and how it should be obeyed and applied in their lives and the life of their new Missional Community.